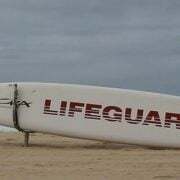 LIFESAVERS have performed an unusual rescue on the Gold Coast after a giant sea turtle washed up on a local beach. 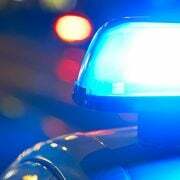 The large male turtle was found on the edge of the surf at Kurrawa Beach on Saturday morning. 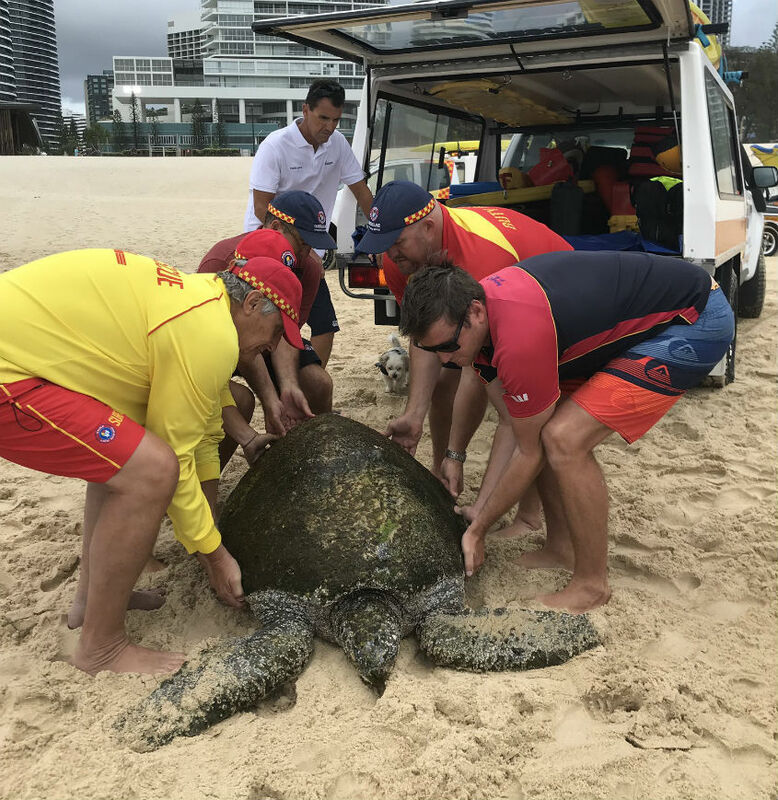 In a coordinated effort between Surf Life Savers and Seaworld staff, the turtle was lifted onto the back of a surf life saving vehicle before being driven off the beach. 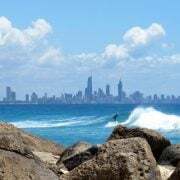 A Surf Life Saving Qld spokesperson said it took five men to life the giant turtle. The turtle is believed to be aged between 60-70 years old. It was transported to Seaworld where it is now being cared for by staff.